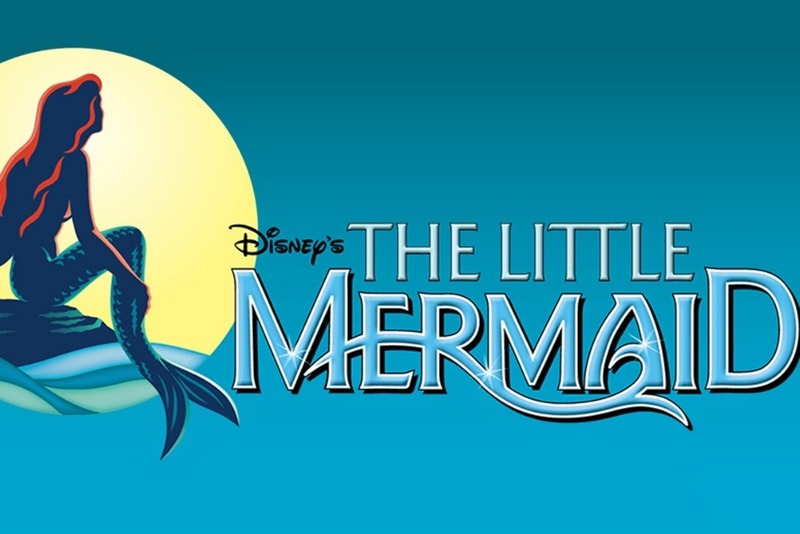 NCT used its 16 new wireless mics, and the transmitters, receivers, antennas, and other gear to bring beautiful sound to The Little Mermaid this fall. We need your help to help pay for the wireless microphone system. The system includes 16 wireless mics, and the transmitters, receivers, antennas, and other gear to make it all work. These will allow us to provide crystal clear sound for our shows. Your contributions will help our audiences hear the talents of our actors and actresses for years to come. 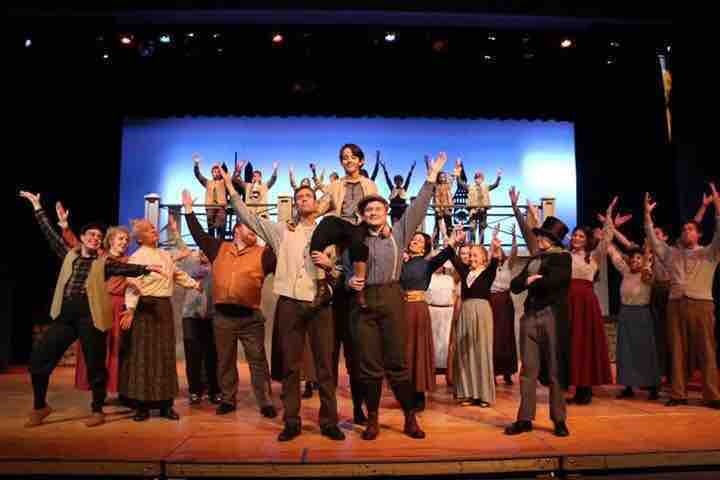 Please help us bring their magic to our Needham stage. NCT is a 501(c)(3) charity, and all donations are tax deductible. If you prefer to contribute via check instead of through the GoFundMe website, please make it payable to "Needham Community Theatre", and on the Memo line write "Wireless Mic Fundraiser". Please note that check donations will not automatically show up as a GoFundMe contribution, but we will mention your donation on the GoFundMe page (unless you tell us not to), and will lower our goal by the amount of your check.